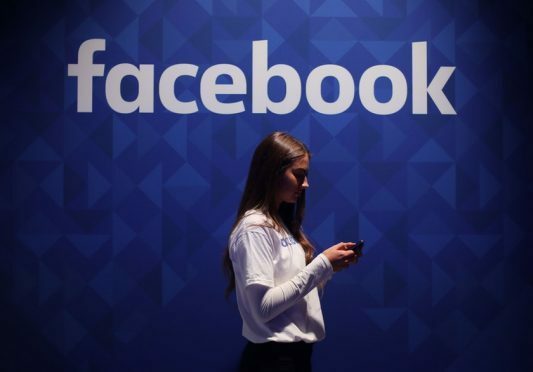 Thousands of users reported being unable to access the social media sites across Europe including the UK, the United States, South America and the Far East – with almost 90% of problems on Facebook in the UK reported as total blackouts or users being unable to log in. The hashtag #FacebookDown has of course started trending on Twitter – and some decided to take the opportunity to point out the things they think people are missing while the world’s largest social media site is out of action. Damn, #facebookdown. Right now there are millions of people trying to awkwardly avoid looking at other people on their lunch break. Website Downdetector, which tracks technology failures online, indicated tens of thousands of problems were reported on both social media sites between 3pm and 6pm GMT.